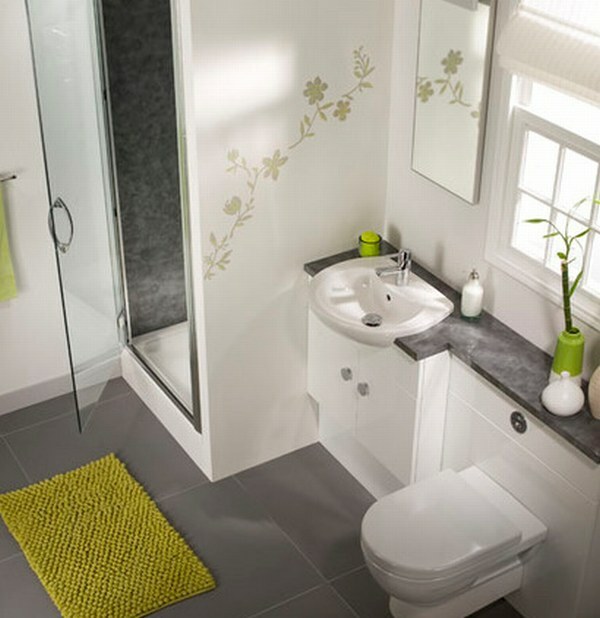 You want the room in small home look bigger? 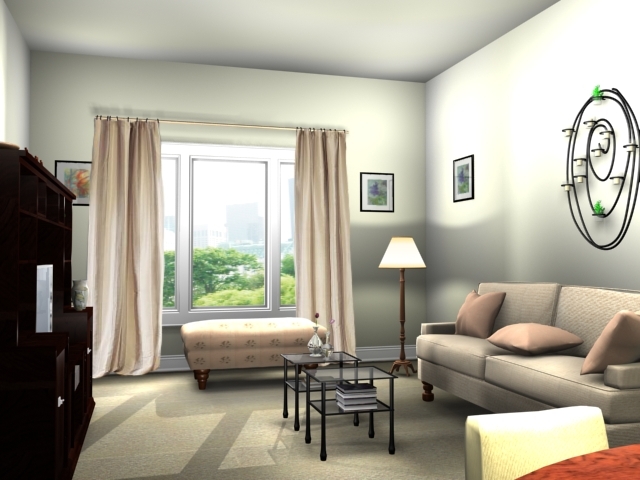 Here are some tips for a small room in a home or apartment look big and airy. Yes, even up to the mirror at your small room. 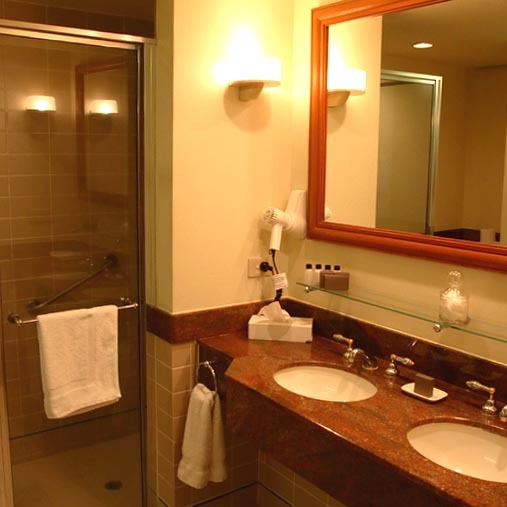 The bigger mirror or something like that you use, then the mirror will make the room interior look bigger. Choose bright colors and light seem to flooring and furnishings. Examples of colors that can used white, light brown, light green, light blue, and others. 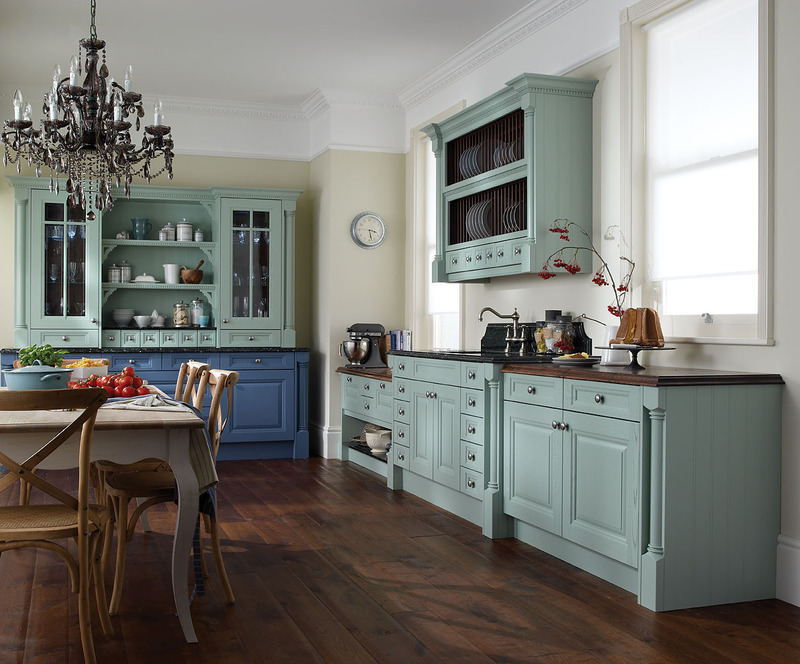 You can add another bright color on the decorative space. As much as possible for a lot of openings in your room. Direct attention to the other end of the room. Using the same floor in the adjacent room will add to impression of vast space. 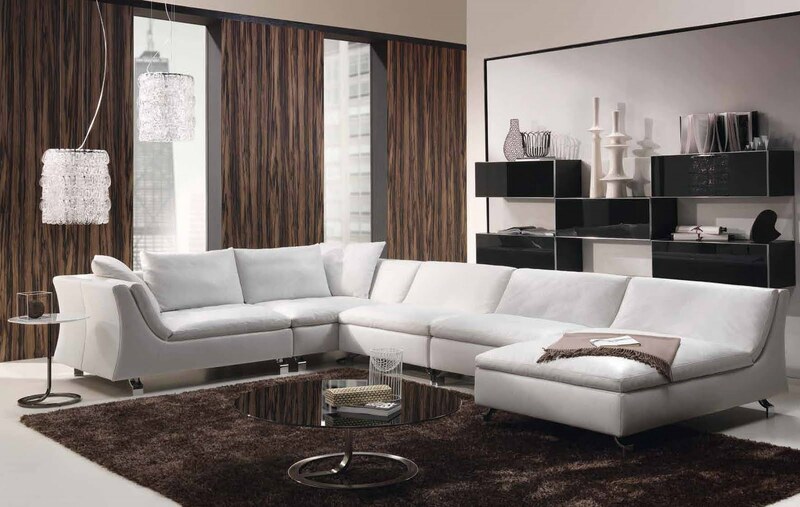 Choose a light or pale colors for your walls narrow space. 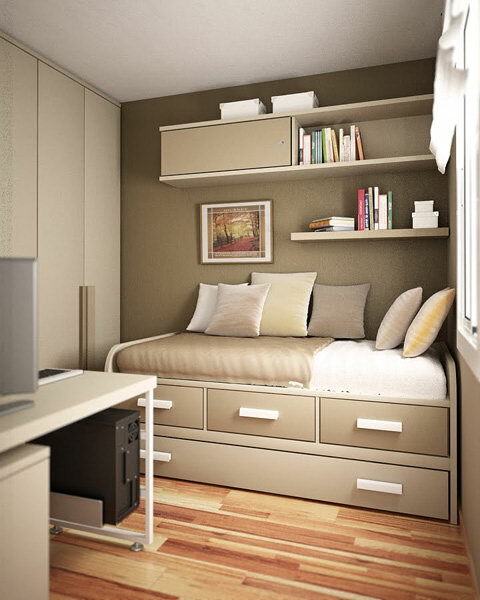 Light colors will make your room look fresh and not heavy. 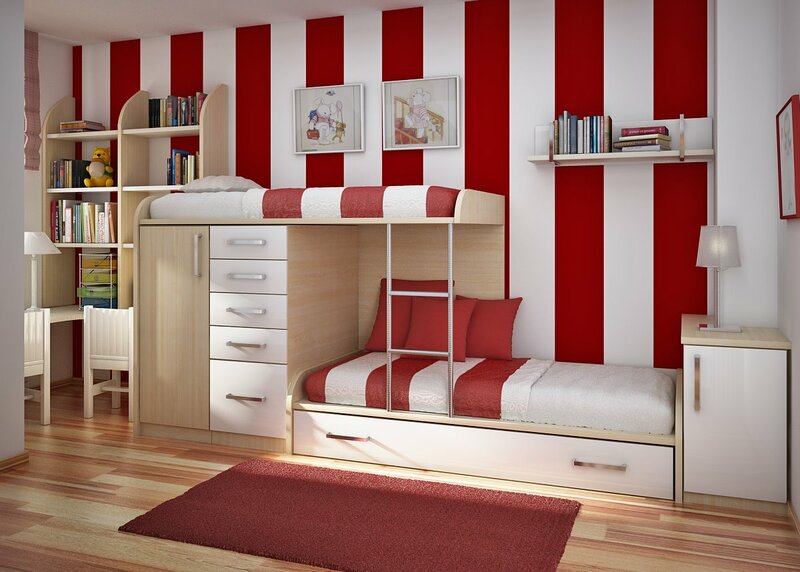 Vertical stripes on the walls can make the room look higher effect. No need to make the entire vertical striped walls, just give a little vertical line in the above example. Decorating small home room with a high ceiling can already be created. If your room using curtains, replace blind pick as the example above. Thick curtains were heavy and full on the narrow room. 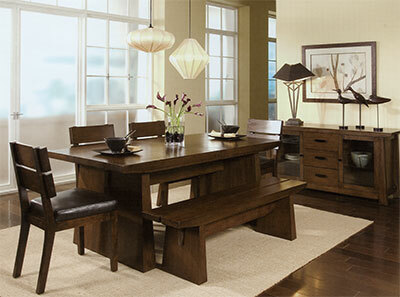 Use furniture to a least, the best option is to use furniture with multiple functions. Furniture with multiple functions will make your room interior feel bigger and airy but all fixed objects has its own place. Choose a hanging rack to make the floor not too full. The floor looks make the room look more spacious. 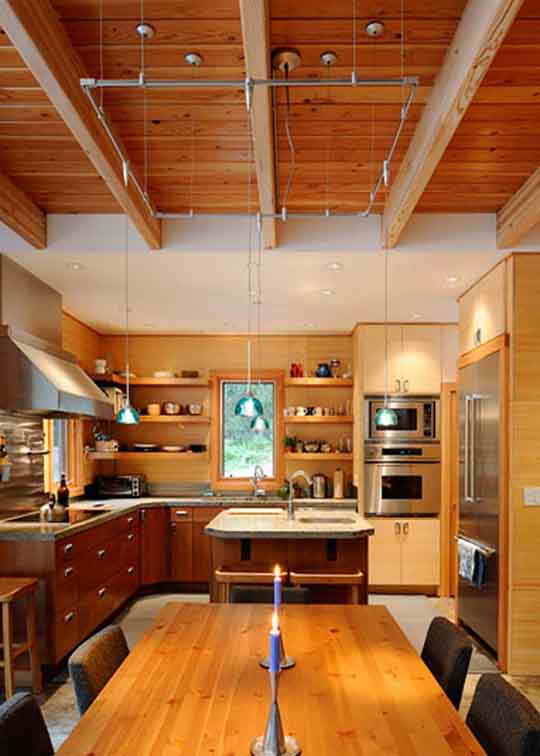 Sufficient light and arranged in the room can also affect the overall impression of the room. So it is highly recommended that you invest to set up the lighting in small home room.